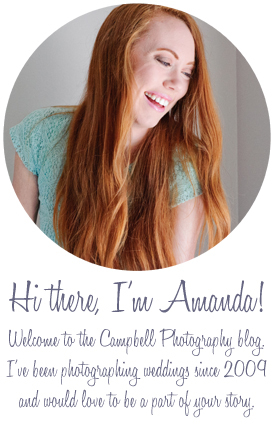 Campbell Photography: Campbell Photography is having a sale! Campbell Photography is having a sale! I love being a wedding photographer. It is my passion and every time I photograph a wedding I feel more strongly that being a photographer is my calling in life. With the birth of my children last year, my passion has grown to include maternity, birth, and newborns as well. I am happy to announce that I am officially opening up a new Pregnancy/Birth portion of my business. 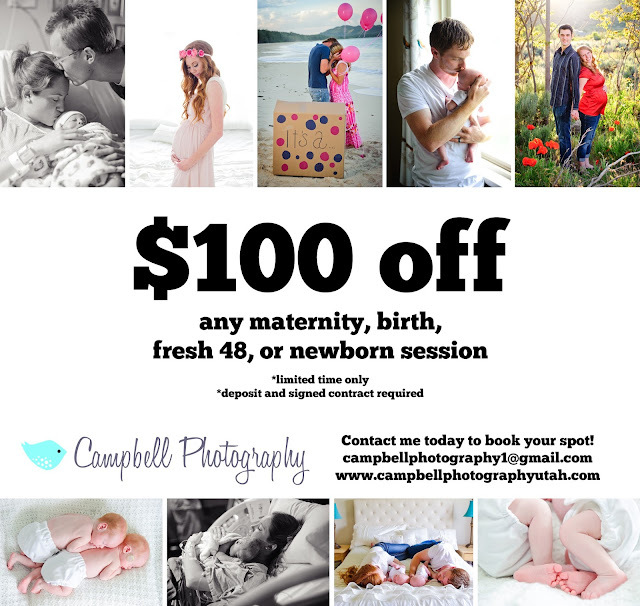 To celebrate, I am offering $100 off any maternity, birth, fresh 48, or newborn session for a limited time only. I love making pregnant mommas feel gorgeous in their maternity sessions. Birth stories are the most incredible thing I have ever photographed. And I love to take a fresh, natural/lifestyle approach to newborns. I am so excited to start this new phase of my career with all of you! Please let your pregnant friends know, I'd love to chat with them about what I can do for them. Contact me today!